Water Treatment – Sun Peaks Utilites Co., Ltd.
Water quality tests are done at Sun Peaks to ensure safe drinking water standards for all residents.The Utility has three treatment plants all using high pressure sand filtration to remove high levels of iron and manganese found in ground water at Sun Peaks.High levels of these minerals cause bad tasting drinking water, stains on laundry, health problems for people with high blood pressure, and other uncomfortable results. The oxidation process (the use of air and chlorine) causes the soluble iron and manganese to form precipitates and settle out. 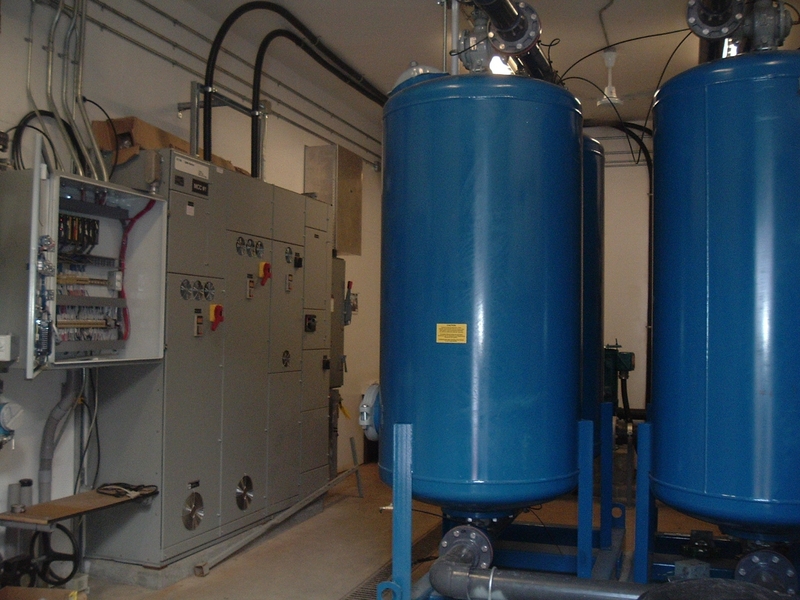 Use of the slow sand filter system is the most effective, consistent treatment in removing sodium, sulfates, hardness and total dissolved solids. 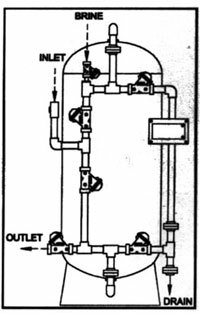 The Utility keeps a residual chlorine in the finished water to help protect our customers from any further contamination.